Fitness Experts - Sport and Fitness Inc. 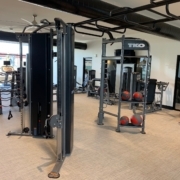 Team Sport & Fitness and our 65 combined years of fitness industry experience will be there for you throughout the design,installation and maintenance of your commercial fitness area. Ken’s commercial exercise equipment solutions. Ken is the Owner and President of Sport & Fitness INC and has over 28 years’ experience in the fitness industry. 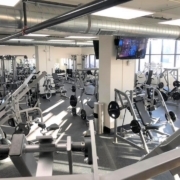 Ken has designed and equipped hundreds of fitness centers for health clubs, multifamily apartments, recreation centers, and government facilities all over the United States. 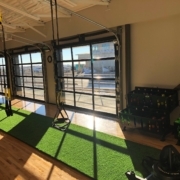 He is a certified CORE HEALTH & FITNESS technician and has created one of the largest commercial fitness equipment service and repair teams in Colorado and Wyoming. 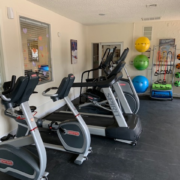 For over 15 years, Ken has established outstanding relationships with exercise equipment companies through honesty, integrity, and hard work. These special relationships have allowed Ken to deliver remarkable savings to Sport & Fitness clients . 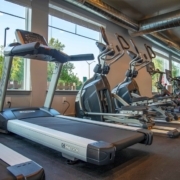 Ken served as the Fitness Director for the Fort Collins Club for twelve years before opening Sport & Fitness. He holds a Master’s degree in Public Health from UNC and is actively involved in the local community as the Race Director for the annual Fort Collins Turkey Trot. Ken resides in Fort Collins, Colorado, with his wife Deb, and two children, Drew (21) and Elise (18). Outside of work, Ken enjoy spending time with family and socializing with friends, running, traveling, and hanging out with his dog BO. Over his career, Ryan has developed a strong customer service and management skill set, with over 19 years of experience within the Fitness Industry. 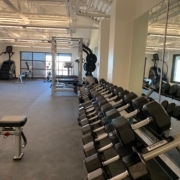 Ryan has spent the last eight years working for Miramont Lifestyle Fitness in a variety of roles, including Wellness Director; General Manager; and Area Director of Fitness. 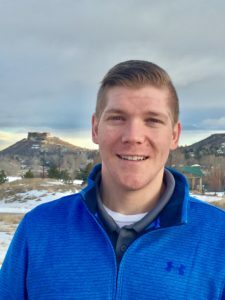 During his time at Miramont, Ryan was a member of the Executive Team and assisted in growing Miramont from two to five clubs within the Fort Collins/Loveland area. He holds a degree in Health and Exercise Science. In addition, Ryan was previously employed by Active Sports (formerly Club One) for 8 years. He worked in their corporate division for four years as a General Manager of the Motorola Wellness Center in Fort Worth, Texas. 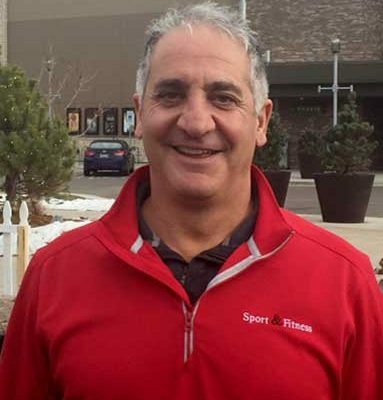 He also worked in their commercial division as General Manager and Sales Director for Active Sports (Club One) in Loveland, CO.
Ryan resides in Windsor, Colorado, with his wife Danielle and two sons. Outside of work, Ryan spends his time enjoying Colorado and spending time with his family. His passions include: hiking; fishing; wood working; travel, functional training; and Bronco football! 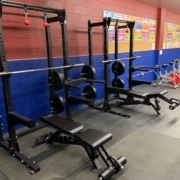 Tom’s commercial exercise equipment solutions. Tom first found his passion for healthy living when he was 18 years old. Out of shape and constantly tired, he reached his breaking point and decided it was time to change his lifestyle. Tom went on to lose 100lbs with a combination of exercise, a healthy diet, and a lot of hard work and dedication. He has kept the weight off for over a decade now and has never looked back. After a few years of working in the mortgage industry, Tom decided to move into a field he was really excited about, Health and Wellness. 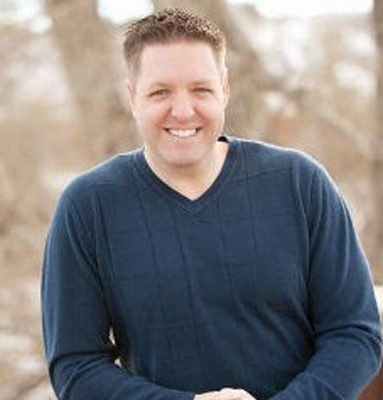 He began working for a nutritional supplement company based out of Golden Colorado and also became a certified Personal Trainer through the American Council on Exercise. He was proud of not only providing the best customer service, but also encouraging people with his weight loss story and coaching them to live healthier and happier lives. 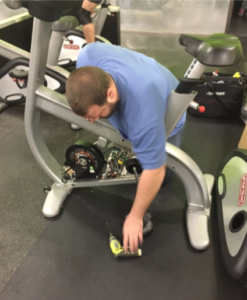 Tom has been fascinated with fitness equipment ever since his weight loss journey began, having spent several hours a week at his local Rec. Center “playing” on all the different equipment. This led him to jump at the opportunity to work for HealthStyles Exercise Equipment as an Installation Technician. His time installing, building, moving and troubleshooting all the various pieces of equipment gave him a strong foundation of understanding of not only how the equipment worked but also what pieces are best suited for each customer’s needs. After 6 months Tom moved from the Installation team into retail equipment sales, and shortly thereafter went into Commercial sales. Tom resides in Castle Rock, CO. with his girlfriend Chelsea, and their two dogs. In his free time he enjoys spending time with his family, training in Brazillian Jiu Jitsu, Hiking 14er’s, playing golf, and of course supporting all the amazing Colorado sports teams! Jake is the Operations Manager for Sport & Fitness and oversees our installation. Jake can repair any type of exercise equipment and holds a level 3 CORE HEALTH & FITNESS certification. 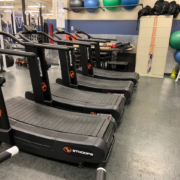 Besides overseeing the Operations team which services a three state area, one of Jake’s most important duties is overseeing new fitness equipment installations for our clients. Jake joined Sport & Fitness in 2012. He is happily married and enjoys building, carpentry, and spending time with friends and family. 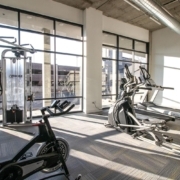 https://sportandfitnessinc.com/ is a member of the Apartment Association of Metro Denver https://www.aamdhq.org. 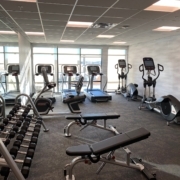 We assist apartment owners in designing and supplying fitness centers for their properties. With our own internal service team, we repair and install equipment as well. 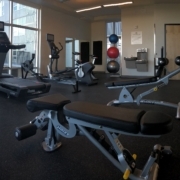 We offer over 20 brands of commercial exercise equipment and have solutions for every budget. https://sportandfitnessinc.com/ is a certified Compliance Depot vendor https://www.compliancedepot.com. If you need use added as a vendor for your management company, contact us at 970-482-0551 and ask for Ryan Conover. 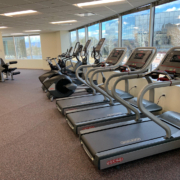 https://sportandfitnessinc.com/ is a member of the Colorado Parks & Recreation Association https://www.cpra-web.org/. We assist Recreation Managers and coordinators in designing and supplying their facilities.